Critics gave former Vice President Al Gore grief for predicting in An Inconvenient Truth that major cities, including lower Manhattan, would be underwater if severe ice melt occurred. Now Gore is rewriting history to claim his prediction came true in promotion footage of his upcoming film, An Inconvenient Sequel: Truth to Power, which debuted at Sundance on January 19th, 2017. Gore is still trying to push his agenda and refuses to engage in any review of his ideas. In this case, his new film calls into question his honesty and self-interested is revising his previous forecasts. In his 2006 film, Gore warned, “If Greenland broke up and melted or if half of Greenland and half of West Antarctica broke up and melted this is what would happen to the sea level in Florida [animation shown with much of the state underwater].” Immediately following that statement, Gore showed animations of drowning cities and countries: San Francisco, The Netherlands, Beijing, Shanghai, Calcutta and then Manhattan with much of Florida under water. Gore took footage of hurricane Sandy which caused flooding in Manhattan to pretend he was correct. However, hurricane Sandy was a minimal hurricane by all standards coming in at a category 3. It was in no way indicative of a rising trend in hurricanes that might be attributed to global warming. 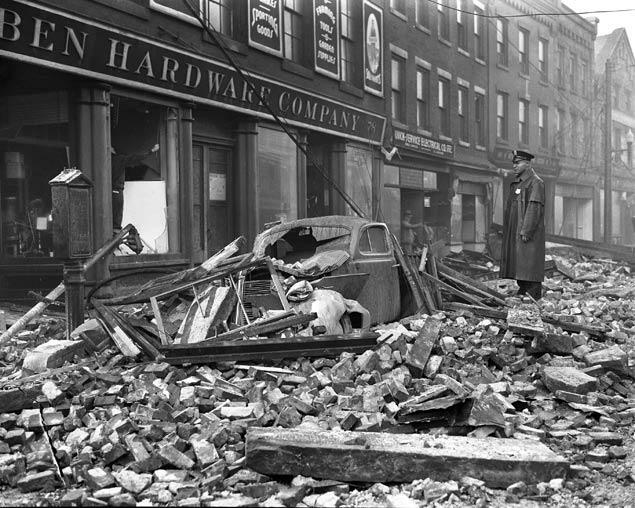 Indeed, Sandy in no way matched the famous 1938 New England Hurricane known as the Great New England Hurricane and Long Island Express. That was one of the deadliest and most destructive hurricanes on record and was the ONLY category 5 to hit the New York Area. So much for Gore’s claim that the storms are getting bigger. 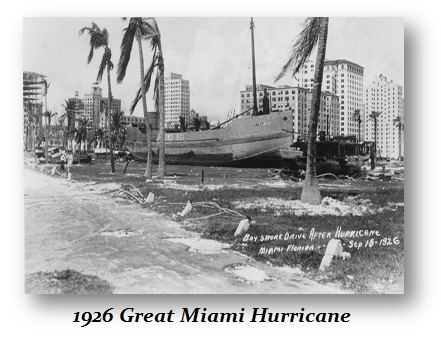 Then there was the devastating 1926 hurricane that hit Miami. 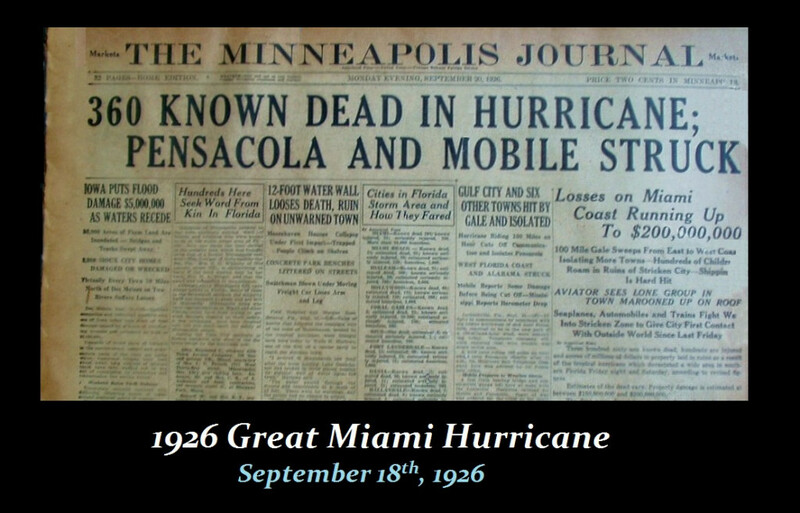 They called that the Great Hurricane. It tossed ships onto land. My uncle had a house on the beach in New Jersey; he lost it to a hurricane in the 1950s. He rebuilt and then it was washed out to sea in Hurricane Esther which was the first large tropical cyclone to be discovered by satellite imagery. 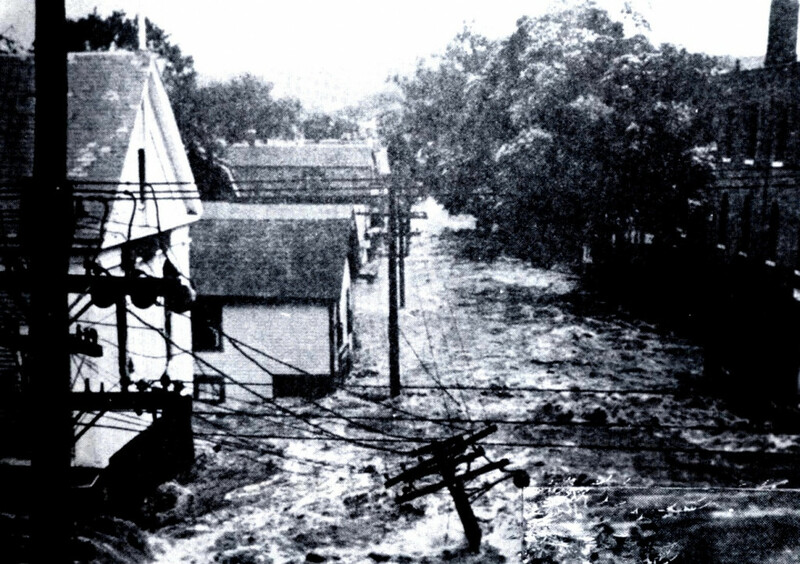 The fifth tropical cyclone, named storm, and hurricane of the 1961 which was classified as a category 4. My uncle never built another house after that one. Gore’s latest film will be widely released by Paramount in July 2017. It was well-received by Sundance 2017 attendees and the fawning media who will boost this as absolute fact.